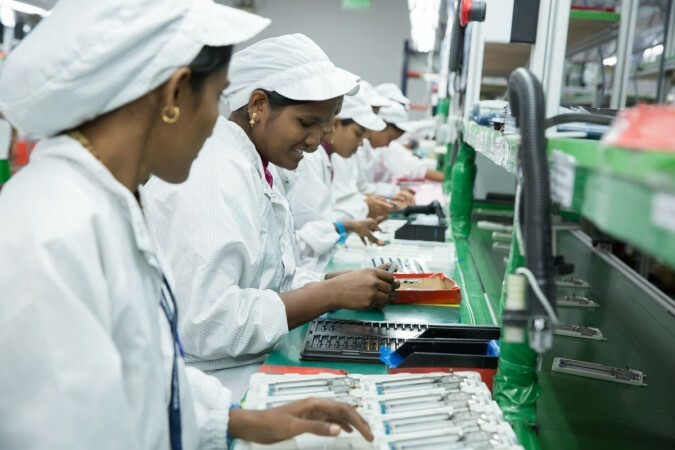 Xiaomi has set up three new smartphone manufacturing units in Tamil Nadu and Andhra Pradesh, along with company's first Surface Mount Technology (SMT) plant in Chennai. Chinese smartphone maker Xiaomi is doubling down on its 'Make in India" plan and is looking to increase investment in the country and create new jobs along with its partners. The company announced Monday that it has set up three new smartphone manufacturing units in Tamil Nadu and Andhra Pradesh, along with company's first Surface Mount Technology (SMT) plant in Chennai. Xiaomi has also started manufacturing smartphones at its power bank plant in partnership with Hipad Technology in Noida, Uttar Pradesh, resulting in a total of six smartphone manufacturing plants in India to date. The new SMT plant provides the facility for printed circuit board (PCB) manufacturing in India. The three new smartphone plants in partnership with Foxconn are located across campuses in Sri City, Andhra Pradesh and a new campus in Sriperumbudur, Tamil Nadu. "Our manufacturing plants span over 180 acres and employ over 10,000 people from nearby villages. More than 95 percent of our workforce are women and we're committed to doing our bit for women empowerment", Xiaomi India tweeted. 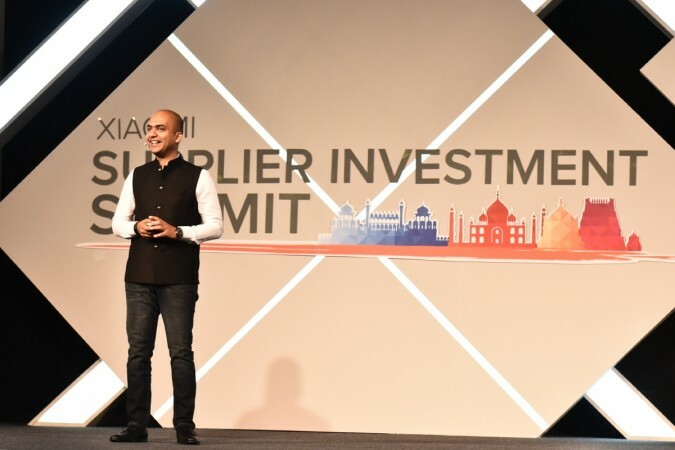 Xiaomi made these announcements at its first-ever Supplier Investment Summit on Monday where the company is hosting over 50 global smartphone component suppliers to educate them about the Indian manufacturing ecosystem, with the aim of helping them set up local manufacturing units in India. If all the suppliers set base in India, this would lead to one of the biggest ever single investment in the electronic manufacturing industry, creating a big pool of jobs. It would potentially bring in an added investment of over 15,000 crore rupees ($2.5 billion) and create as many as 50,000 job opportunities in India. Key officials including Amitabh Kant, CEO, Niti Aayog, Ramesh Abhishek, Secretary, DIPP and Deepak Bagla, CEO, Invest India also attended the meet. "We are extremely glad to host the first-ever Supplier Investment Summit in India. We believe that this will help our suppliers assess and expand the manufacturing base in the country. It will also contribute towards investment and job opportunities and help boost the overall economy of the country", Manu Jain, Vice President, Xiaomi Global and Managing Director, Xiaomi India said in a company statement. Samsung Electronics dominated the Indian smartphone market for six years, but in the final quarter of 2017, China's Xiaomi surpassed Samsung to become the top-selling smartphone brand in India. According to data from two research outlets, Xiaomi shipped nearly 8.2 million smartphones in India between October and December last year and Samsung shipped about 7.3 million smartphones in the same period.